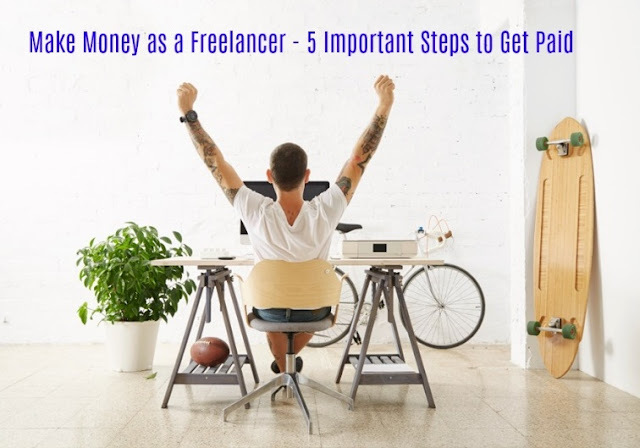 Now we will go through five important steps or guidelines through which you can make money as a Freelancer. It is very important step and if you missed this one, you will simply lose your destination. It is advised to take your time and select the best niche or topic you want to work on and then don’t look back. Moreover, work on only one niche at a time and don’t overburden yourself. 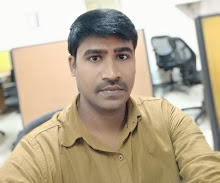 Research on your niche and start applying for jobs as freelancer. If you want to be a successful freelancer, this step is very important. When you select the best niche, next is to make a timetable or schedule to work. You could work part-time or full-time depending on your plan. Once you decide this, it will be easier for you to decide which freelance jobs you can approach depending on the time limit for the job. Now that you are open to the international freelancing job market, find a freelancing job that suits your talent and begin your bid process. What you have to do in bid process, just enter your bid amount, the number of days for delivery, and any essential details. It is suggested to start bid from low price in the beginning and increase it gradually. If you are working as a freelancer and facing problems in getting the payments, it is very bad. It is your fault because you didn’t verify the payment processors the website using to pay their freelancers. So, before actually doing any freelance work for a bid you have submitted, verify all the details of their structured payment system and make sure you can successfully collect for the work you submit. Freelancing jobs can change your life in quick time if you follow the proper guidelines. The main thing is in freelancing jobs is you reputation. If you have good reputation among the freelancing community, you need not to worry about anything at all.